Home Arts & Entertainment Who needs reindeer? Suki and Santa. Courtesy Carol Jann. 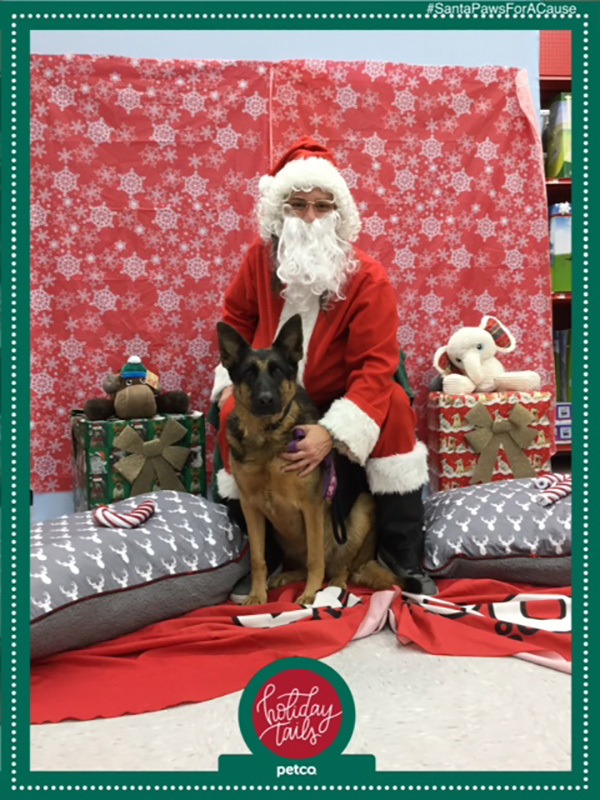 Suki, a 5-year-old German shepherd belonging to Carol Jann and Jed Conlin of Vineyard Haven, took a little trip off-Island to Falmouth to see Santa recently. It looks like he might have asked Suki if she needs a job pulling a sleigh through the sky. Did your dog visit Santa? Does he like to wear antlers or a little red jacket? Maybe a Christmas sweater? 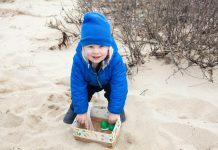 If he does, send us a photo to photos@mvtimes.com, and we’ll feature your pet’s picture in our Photos of the Week online.